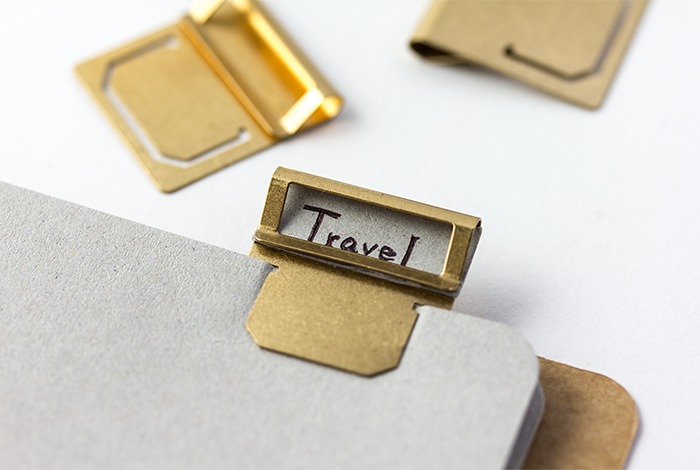 This is a clip where you can insert a piece of paper that has a title or date written on it. 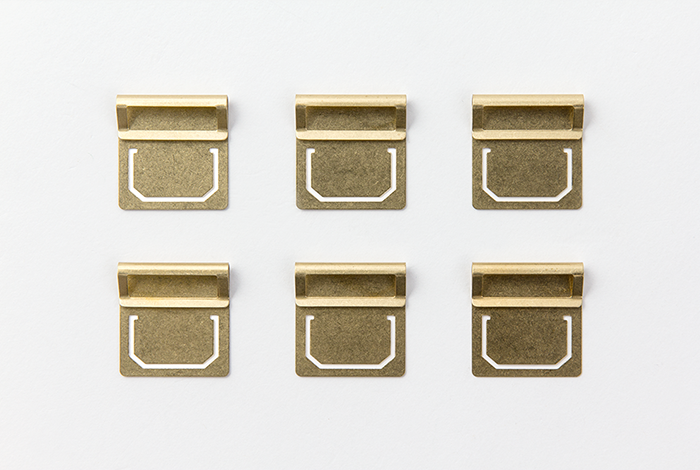 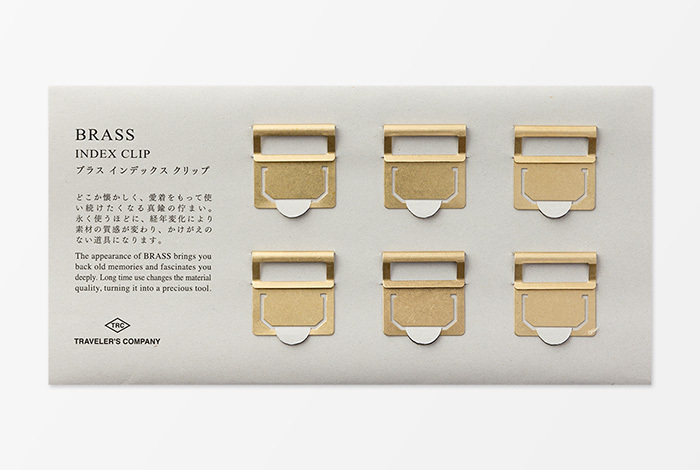 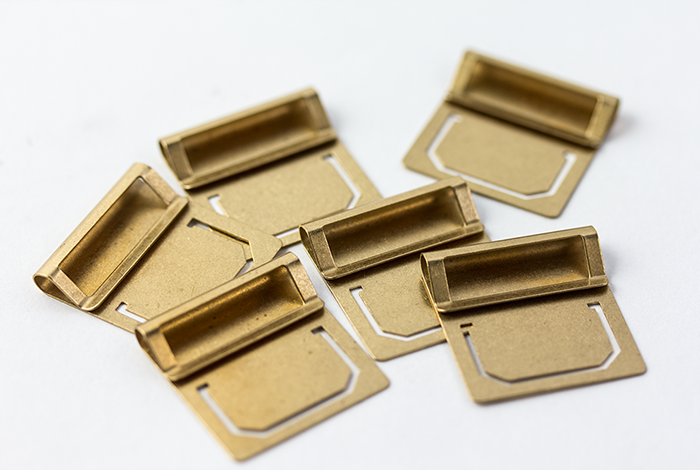 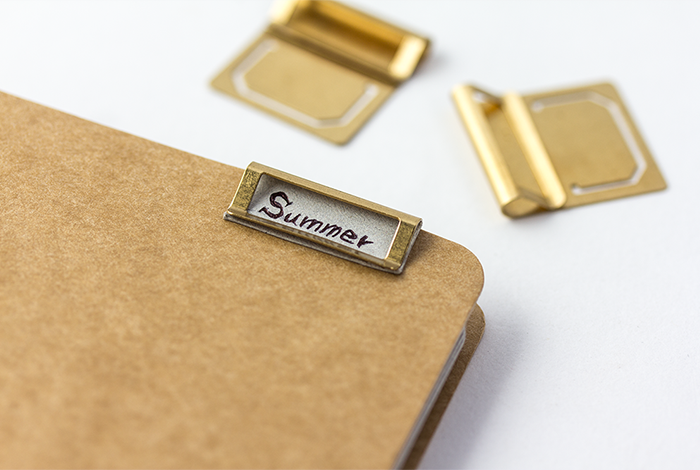 This clip can be used as an index of a notebook and can be used as an organizer to sort your documents and business cards. 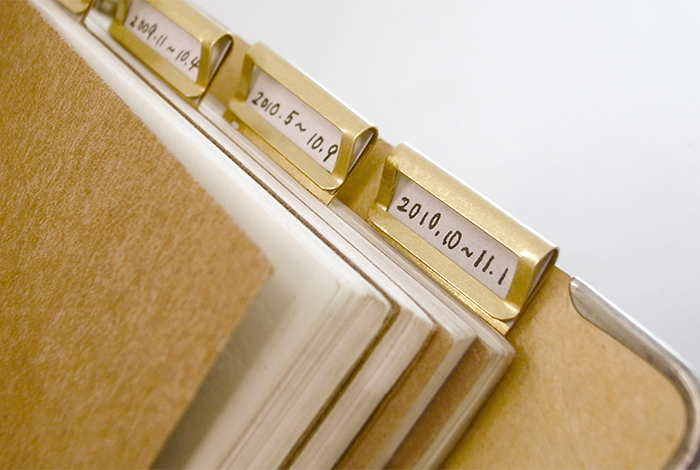 It is worth mentioning that the frame itself functions as a clip, so if you place it on the cover, it turns into a label frame as well.